HEY FANS of John Legend! Remember I announced sometime back that the critically acclaimed Grammy Award winning singer will be touring Malaysia as part of the Darkness & Light Tour 2018! 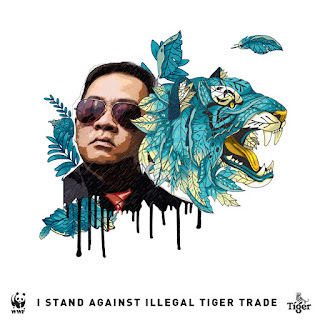 And he will be performing at Resorts World Genting on the 17th March 2018. 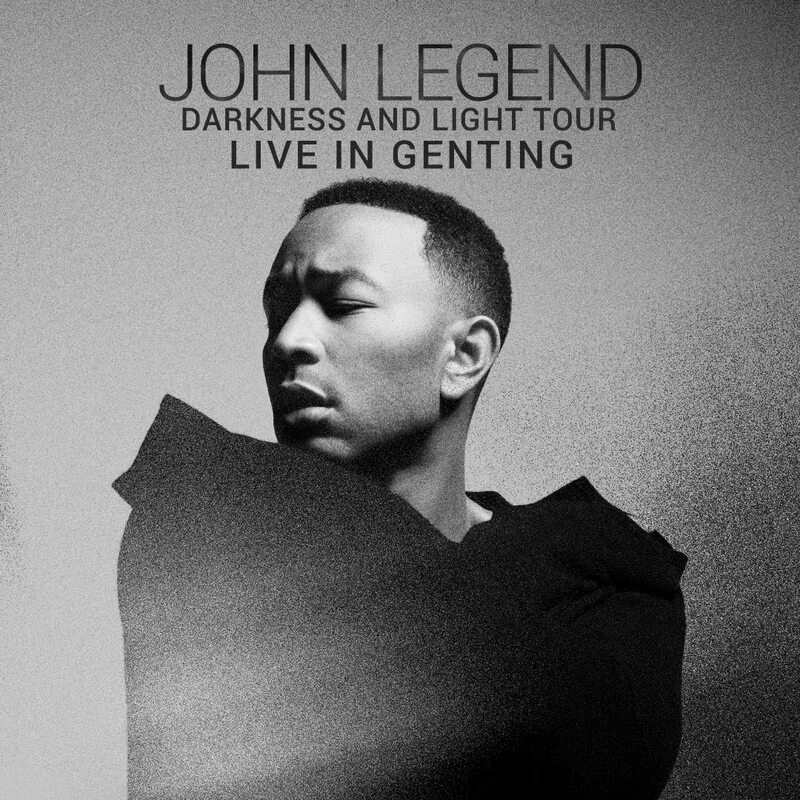 The internationally acclaimed singer, songwriter, musician and actor John Legend is coming to Malaysia! He will be making stops in various cities throughout Asia including Hong Kong, Tokyo, and Taipei before hitting local shores. This is his third trip to the country, previously hitting Malaysian shores in 2011 and 2014. 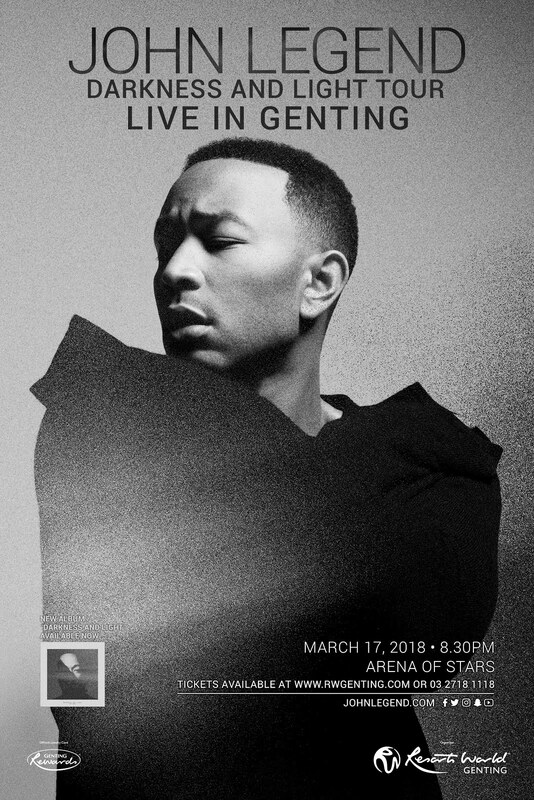 He will be bringing his Darkness and Light Tour Live in Genting to Resorts World Genting on the 17th March 2018 following the success of the album of the same name which was streamed over 12 million times in its first week and debuted on the Top 20 of the Billboard 200. The singer has produced several hit songs such as ‘Love Me Now’, ‘All of Me’ and ‘Beauty & The Beast’, is set to perform at the Arena of Stars. With five studio albums to his name, the singer is set to perform his R&B and soul numbers for his fans.